This passage from Hebrews that we just heard: It’s got to be one of the most frequently referenced parts of the Bible. I’ve heard it preached from the pulpit many times. It’s been the theme Scripture for church conferences and events. And it’s been the subtext for so much of church life. This idea that we are surrounded by this “cloud of witnesses,” that we are a part of a long line of spiritual family. That the struggles we engage in today are part of a bigger picture. It’s a powerful, comforting image. Back in 2010, Faith and I helped to organize a gathering of young adult Quakers in Wichita, Kansas. 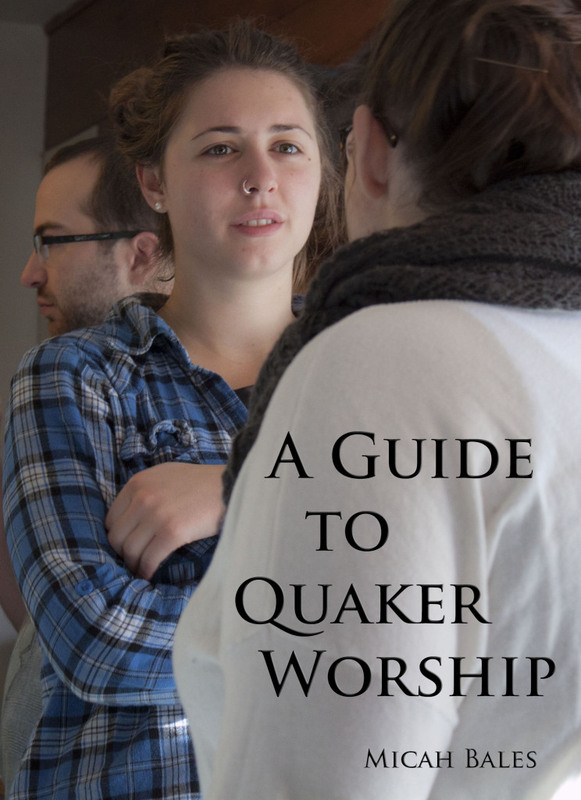 It was a gathering that would bring together Quakers from across North America, and across many of the theological and cultural barriers that divide modern-day Friends (and, as I understand it, modern-day Brethren, too). Most of the gathering took place in a large church sanctuary. The space was ornate and cathedral-like, at least by plain Quaker standards, and it was far bigger than either we in the gathering or the local congregation had need of. In addition to the ample seating in ground level pews, there was also a large, wrap-around balcony – a gallery filled with empty seats. It was a comforting idea, but also a challenging one. That cloud of witnesses wasn’t just there to affirm whatever we decided to do. They had an agenda. If those Quaker saints who had gone before us were indeed present, they would be watching to see whether we could bridge the divisions that had developed over the last two centuries. They would be present to encourage us – but also to spur us towards hard conversations and spiritual risk-taking. In the movie, the Los Angeles Angels are the worst team in Major League Baseball. But there’s a little boy who loves the team, and he wants them to win so badly that he prays and asks God to help them win the championship. To his surprise and amazement, God sends angels to miraculously catapult the team into first place. Only the little boy can see the angels, but the effects of their work is clear to the whole world as the Los Angeles Angels go from being the worst in the league, to the best. It’d be nice to have a cloud of witnesses like that, wouldn’t it? A group of angelic figures that could carry us to glory, even if we’re not at all ready for it. If the “cloud of witnesses” were like the angels in the outfield, we’d always have these invisible cheerleaders – spiritual support for us when times are tough and victory seems impossible. The cloud of witnesses would become an angel army. They’d exist to reinforce our own dreams, our own wishes, our lives as they are. They’d give us strength to make our dreams come true. And sometimes this might be the right idea. If we’re experiencing hard times, if we’re suffering for our faith and paying the consequences for following Jesus, we need the presence of this encouraging cloud of witnesses more than anything. We need to know that we stand in a line of courage, endurance, and victory in the cross of Jesus. Knowing that, by the grace of God, many others have run this race and been faithful, we’re encouraged to persevere, even when it feels impossible. This cloud of witnesses are no “angels in the outfield.” They’re not here to give me victory without suffering or pain. They are witnesses to the full cost of discipleship. They demonstrate the kind of hope that is only possible through bearing the cross of Jesus in this world. These are people who inspire us, people who challenge us, whose lives confront our own compromises and give us courage to do what is right. I think we all have our favorite members of the cloud of witnesses, our own personal gallery of saints that have come before, who spur us to greater faithfulness. One of these witnesses for me is a man named James Nayler. James was one of the most visible leaders of the early Quaker movement in the 1650s. He was a gifted evangelist, spreading the gospel across England. His campaign of preaching in London had a powerful impact, growing and solidifying the Quaker community there. 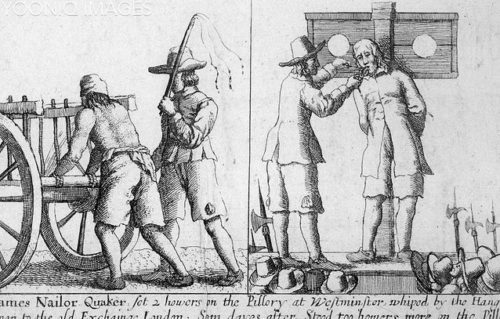 The 1650s were a time of tumult and upheaval in England, and Quakers were often arrested, beaten, and imprisoned for their faith. James Nayler had a rougher time than many. He was charged with blasphemy by Parliament, and he narrowly escaped the death penalty. But honestly, he might have been better off if they had hung him. His punishment was grotesque: He was given a public flogging of hundreds of lashes. After that, they branded his forehead with “B” for “blasphemer” and bored his tongue through with a hot iron, so that he could never preach again with his renowned eloquence. After that, he was imprisoned until he was physically ruined. When he finally did get out of prison, he tried to make his way back to Yorkshire, to see his family for the first time in years. On his way, he was robbed and beaten severely. He was found by passersby and died the next day in the home of a Quaker physician. I mention James Nayler this morning, because I believe he is a prime example of what the author of Hebrews referred to when he spoke of the cloud of witnesses – this heritage of saints who have run the race and endured the cross as an example and encouragement to us. “There is a spirit which I feel that delights to do no evil, nor to revenge any wrong, but delights to endure all things, in hope to enjoy its own in the end. 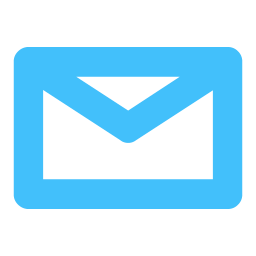 Its hope is to outlive all wrath and contention, and to weary out all exaltation and cruelty, or whatever is of a nature contrary to itself. It sees to the end of all temptations. As it bears no evil in itself, so it conceives none in thought to any other. If it be betrayed, it bears it, for its ground and spring is the mercies and forgiveness of God. The cloud of witnesses that James experienced were no “angels in the outfield.” They did not save him from suffering, nor give him victory in the eyes of the world. Rather, he encountered a spirit that walked with him through that dark valley of shame and defeat. This spirit gave him the power to love, even those who flayed the skin off his back, branded his face, and mutilated his tongue. Through his suffering and baptism into “love unfeigned,” James Nayler found fellowship with the lost and forgotten saints of God – who through death, obtained resurrection and eternal holy life. Our gospel reading today reminds us that the kingdom of God comes through challenge. It causes division wherever it emerges, because it challenges our basic ideas about what is right and fair. The truth is, none of us want to experience the cross. Not even Jesus did! The most natural thing in the world that we could do is seek to avoid death, suffering, and shame. But what Jesus reveals and the cloud of witnesses repeats, is that beyond the cross lies resurrection. On the other side of suffering, and torture, and shame lies the eternal holy life and love unfeigned that James Nayler and so many saints before him discovered. The cloud of witnesses bears testimony to each one us through the Holy Spirit, spurring us on to greater courage in the face of heartbreak, death, and loss of identity. Unlike the angels in the outfield, this cloud of witnesses is not about helping us win the “game” of this world. Instead, they walk beside us, encouraging us as we learn how to lose in such a way that we experience the resurrection life in the midst of struggle, so that we ourselves become part of that cloud of witnesses, reflecting Christ’s self-giving love to others who need it. Before I close, I want to take us back to that church sanctuary in Wichita, Kansas. I want you to stand with me on that lower level, amidst the pews. Look up with me into the gallery. Who are the witnesses that you see there? Who are the saints who have gone before you that encourage you even in the midst of confusion and pain? Can you see the faces of the people who have carried their cross with courage and joy? Can you see them smiling on you with love? Where are they calling you? What parts of your life need to change so that you can embrace the kind of courageous living that they did? Even in the face of resistance and division, where are we being called to change so that we can bear the cross of Jesus, and become a cloud of witnesses to the world around us? Will the Real Church of Jesus Please Stand Up?